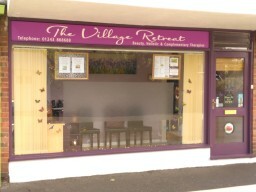 The Village Retreat "The Village Retreat", originally known as "The Body Clinic", was first established as a Traditional and Complementary Salon in the heart of Felpham Village in the early 1990's. Close to stunning beaches, historic Blakes Cottage and Butlins Holiday Camp, it is situated in an ideal location for locals and visitors. Over the years, we have added new and exciting therapies and a growing team of carefully selected self-employed therapists and we can offer an extensive range of traditional Beauty, Holistic and Complementary Therapies. My name is Jo Rea and I took over the running of the salon in June 2015. 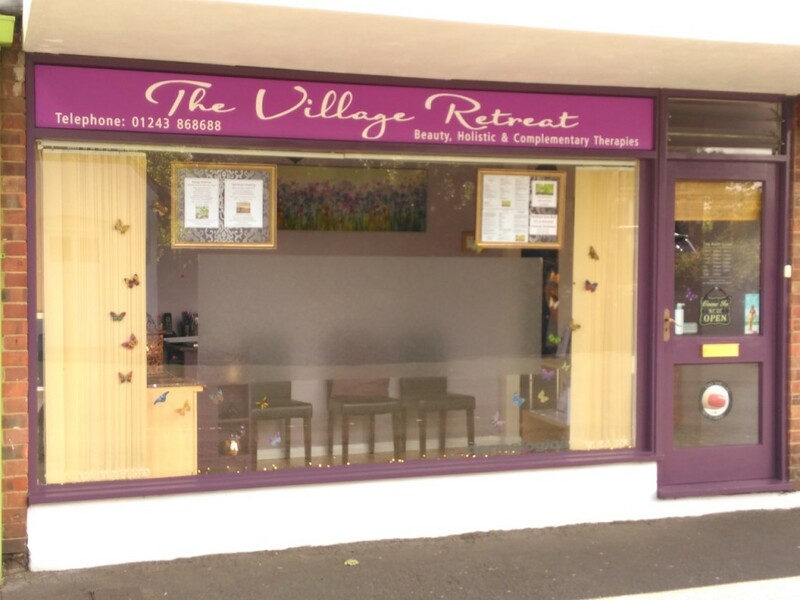 Whether you come in to book an appointment, have a treatment or just to pop along for a cup of tea and a chat, you'll always receive a warm welcome.